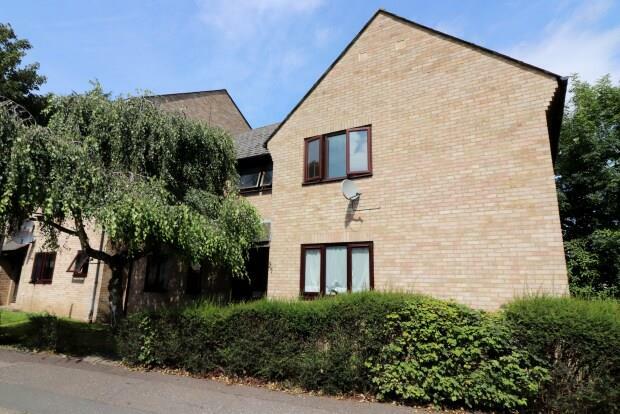 Studio Apartment To Rent in Chelmsford for £575 per Calendar Month. Position 1.1 miles from Chelmsford's mainline Railway Station & High Street. The Apartment is also a 2.1 walk/drive from Broomfield Hospital. Studio Apartment, ideal for a single person, located on Patching Hall Lane, short walk to Tesco Express and other local amenities. Communal entrance to first floor with private front Door into Living Area. LIVING AREA - 14'07" x 8'08"
Laminate Floor, TV & Telephone Socket, Window to front with Venetian Blinds, Door to Kitchen & Inner Hall/Dressing Area. Vinyl Floor, Stainless Steel Sink/Drainer, Electric Oven & Hob, Washing Machine, Undercounter Fridge/Freezer, Storage Cupboard, Window to front with Venetian Blinds. Inner Hall/ Dressing Area - 8'05" X 3'11"
Laminate Floor, Built-In Wardrobe, Door to Shower Room. SHOWER ROOM - 8'05" x 3'09"